The Revd Mark Aitken moved in January 2013 to become Master of the Royal Foundation of St Katharine. He had expected to be a parish priest for all of his ministry but his path has turned out to be rather different to the one he foresaw. 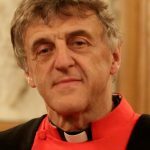 He began his ministry at St Mary-at-Finchley before taking over a church/community building in Radlett in the St Alban’s Diocese. Eight years as a Vicar on the edge of Norwich saw him fully involved in the life of a large suburban parish with vast numbers of baptisms, weddings and funerals as well as the complete rebuilding of one church after an attack of dry rot. A course at St George’s Windsor changed his direction and so he spent eleven years as a school chaplain at Sherborne before being persuaded to become the Head of an Independent School in Ramsgate. This experience he found fascinating as it challenged him to find ways of shaping a whole community to have a religious ethos. The unexpected arrival of both these posts has encouraged him to be aware of the varied ways in which we can further the Kingdom of God outside the normal patterns of ministry. 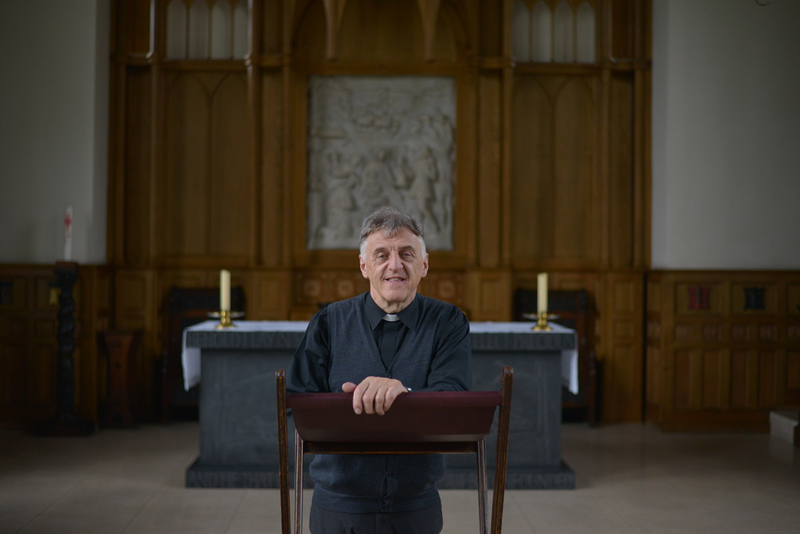 During his time as parish priest and chaplain he has gained a considerable amount of pastoral experience. His role as a Head means he has also been deeply involved in the whole process of developing peoples’ skills and careers. This has led to a fascination with how the Church looks to us the gifts and abilities of all its members. He is thoroughly enjoying redirecting St Katharine’s to a position where he hopes it will be a wonderful resource for the Church as a place of Reflection and Community.